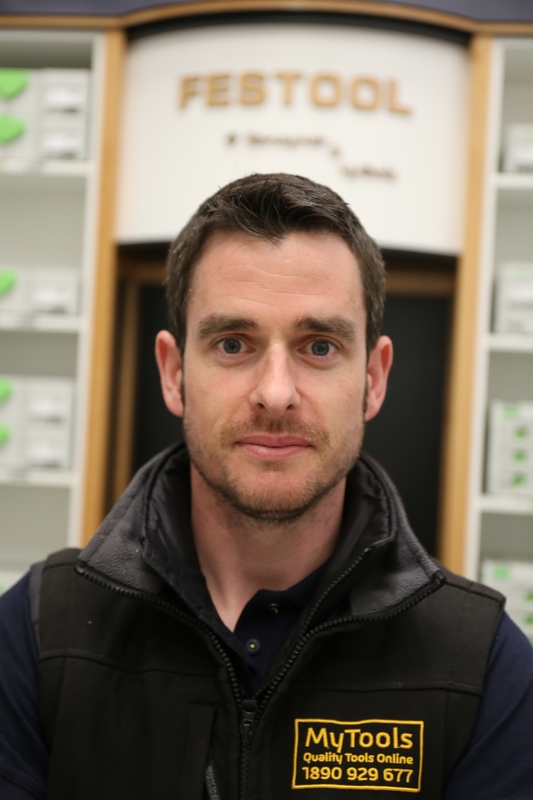 Mark Joined the John J. Ronayne & MyTools.ie Team 2 years ago. 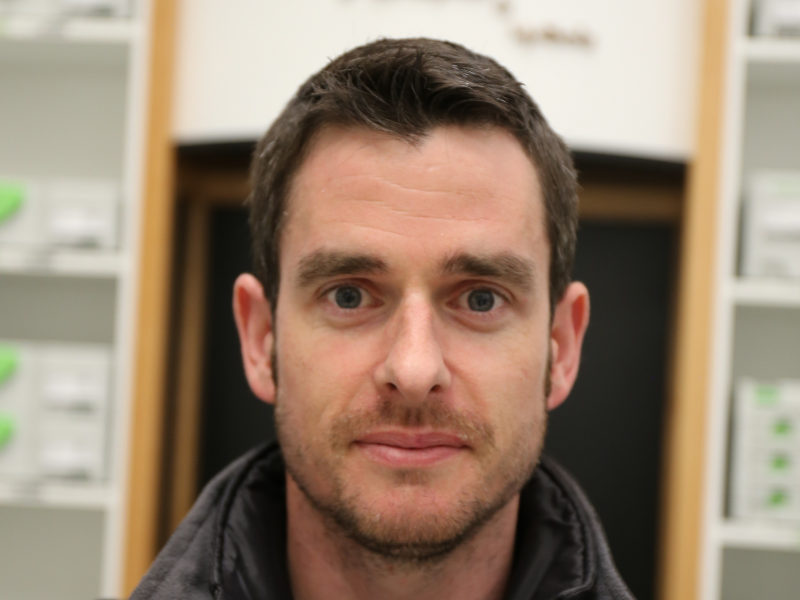 Mark a trained Cabinet Maker/Joiner has 20 + years of experience in this field. With his hands on knowledge and experience of working with Woodworking Machinery and Power Tools over the years, Mark understands what our customers need and he provides a expert opinion on what is the best option for them, their Company and for any Work Shop or a Woodworking Department. 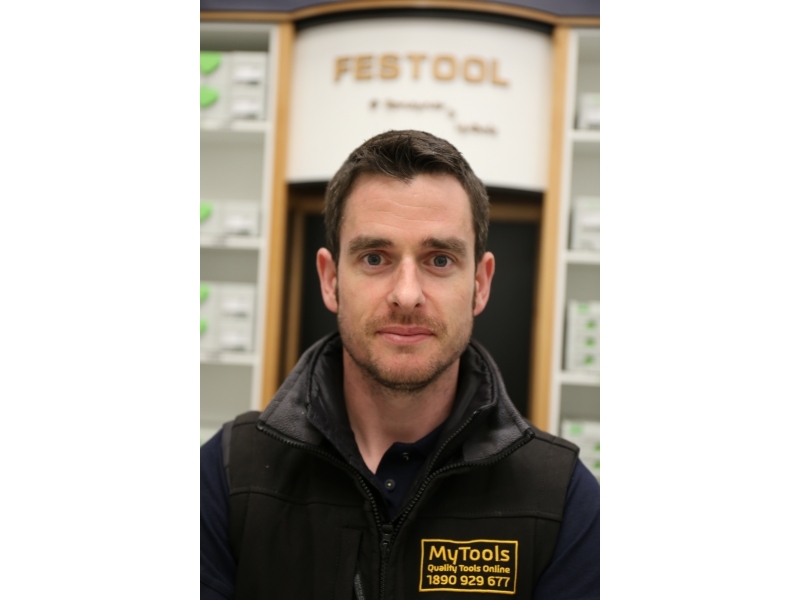 Mark will also be available if you wish to Book a Demo or if you wish to visit and see our Woodworking Show Room and Festool Demo Area. We are more that happy to have him onboard with us!